Limited theatrical - October, VOD Oct. 18th, DVD Feb. 7th! 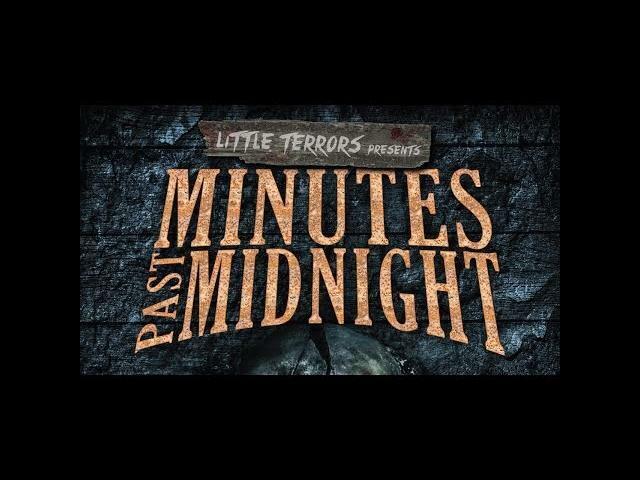 Trailer for the first in a series of anthology films curated from the Little Terrors Short Film Festival. Produced by Indiecan Entertainment, Unstable Ground and Rue Morgue Magazine. Distributed in association with Uncork'd Entertainment and Raven Banner Entertainment.